The 4-H program has a long history of record keeping. 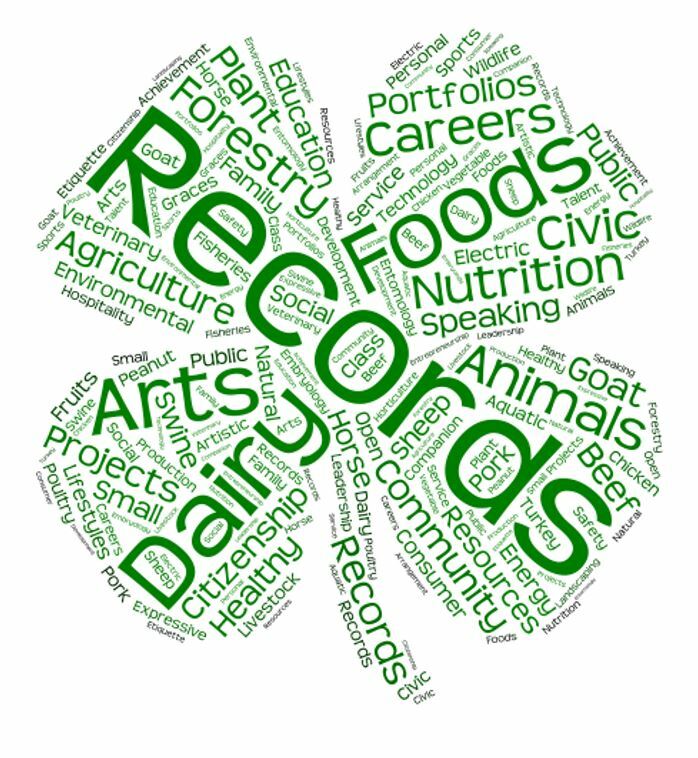 In 4-H, young people track their activities, events, skill development, and learning experiences, and much more using the 4-H Project Record Book. 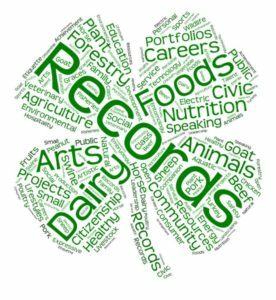 Why 4-H project record books? To give children an opportunity to reflect on what they’ve learned and accomplished through a year. They document new skills and experiences in a written report to measure their achievements and growth. To encourage children to set goals, pursue strategies to meet those goals, and to overcome obstacles. To award 4-H members for participation in 4-H activities which provides an incentive for participation, learning, and achievement. Teens age 13-15 and 16-18 may compete and are to include project work for 1-to-3 years. Public speaking is a valuable life skill for kids to learn. This is a program in which youth learn to create a presentation and develop the skills needed to present it before an audience. They learn about the research process and the steps needed to organize information into an interesting and creative presentation. AIRE (Application, Resume, Interview, and Essay) is a workforce development and college prep program. Youth, ages 11–18, are eligible participate in this program in one of two ways. Youth involved in 4-H are able to apply for scholarships that are only open to them. These open February of every year.